“According to data from the National Survey of Family Growth, the probability of a first marriage lasting at least a decade was 68% for women and 70% for men between 2006 and 2010. The probability that they would make it 20 years was 52% for women and 56% for men, so that percentage is closer to the frequently-cited “half,” but still not there. This type is just as it’s called, no one is at fault for the failure of the marriage. 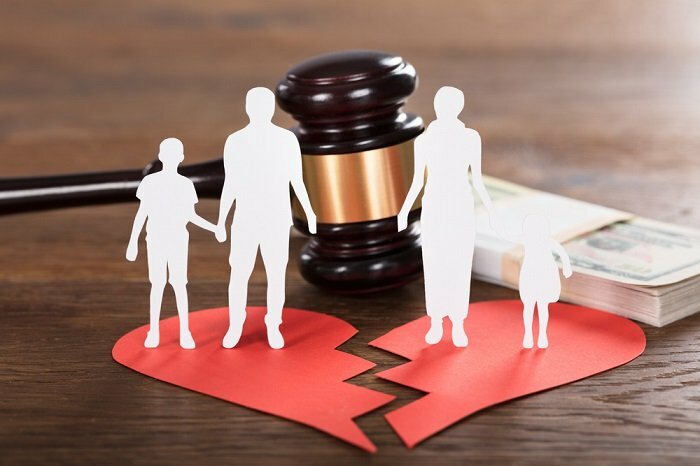 Even if there was some misconduct by a spouse, in some states, it doesn’t matter because something as simple as incompatibility or irreconcilable differences can be used as reason for a legal separation. And no further explanation or proof that the marriage should continue is deemed necessary. The idea behind no-fault separation was prevent further conflict during the process by ridding litigants of the need to show a cause for the need to separate. This type takes place when both spouses reach a mutual agreement to end the marriage. They are able to come to an agreement regarding any financial issues, children and other contentious issues, and division of property. Can you sell a house as is even if the process is ongoing, one spouse may ask. Of course it is completely possible with the latest alternative method in house selling. And because this type is simple and quick, it can sometimes cause people to give up rights they did not know they had, such as alimony, income from real estate and other sources of income, and a division of retirement benefits. Simplified means uncontested, no–fault divorces where there is no conflict between the spouses at all. This usually is the case in marriages of short duration where there are no children and very few marital assets to bicker over. Though state law differs on this kind of separation process, some states allow it, which is good news for both parties since it’s less costly and less stressful way to go. And it’s usually granted quickly, normally within 30 days of filing. Lamar Buys Houses, one of the leading home buying companies in San Antonio, offers alternative solutions to households in need of an immediate and speedy home sale. Whether it’s to relocate to a different state or as part of a retirement plan, we buy houses fast in exchange for fair cash offer. Lamar Buys Houses was fair and honest with me. What more could I ask for? Looking To Sell Your Unsightly house?